BBT nv // Blog » For sale: 1984 T25/T3 Vanagon single cab Pick-up, an ex BBT mover! 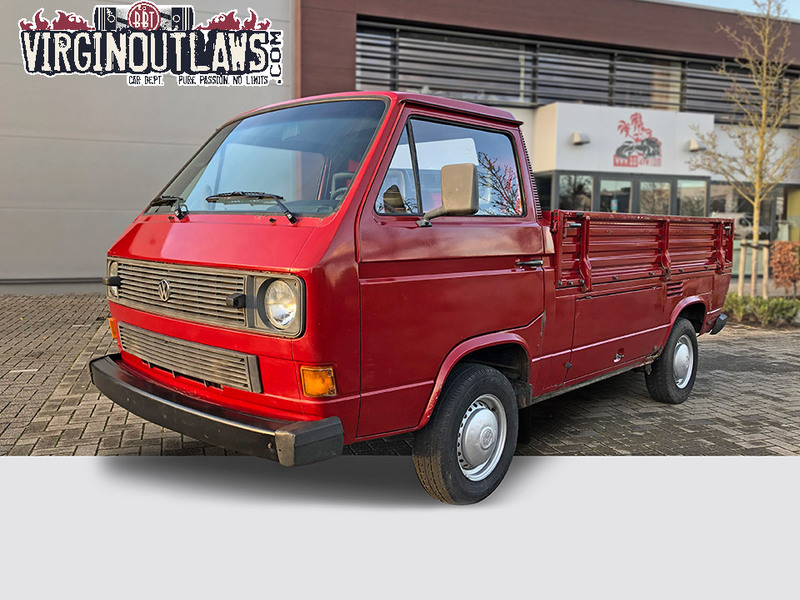 For sale: 1984 T25/T3 Vanagon single cab Pick-up, an ex BBT mover! We don’t use it anymore, but this baby worked real hard for us and is already for a next life!